The Hotel Catullo features 54 spacious rooms, all accessible by elevator and endowed with private bathroom, telephone, colour satellite TV with Sky channels, free Wi-Fi, air conditioning, minibar, safe, hairdryer, courtesy set. 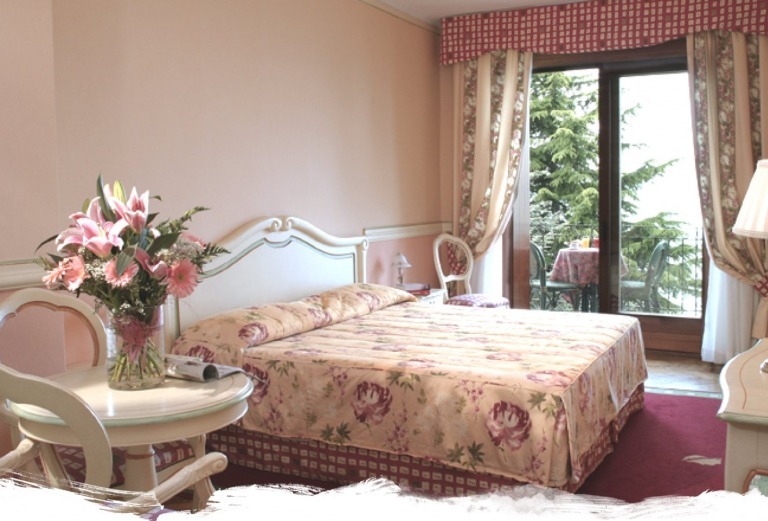 Our 44 standard rooms overlook either the inner gardens or the streets and squares of Sirmione, some of them offer a glimpse of the lake: all of them are finished with modern furniture boasting creative décor accessories and items. 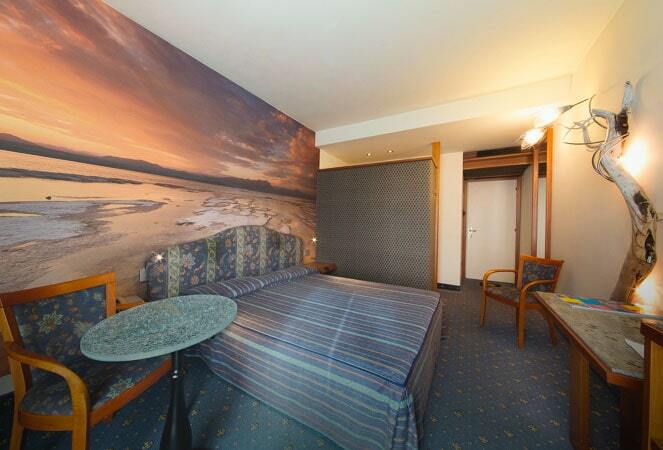 At the Hotel Catullo any room is equipped so as to meet the needs of guests during their stay in the best way. The jetty overlooking the water is reserved for the hotel guests and is equipped with deckchairs and umbrellas, as well as giving direct access to the bathing waters of the lake and to a small bar nearby.